Speakers stand 9″ tall and are compatible with any audio device that has a 3.5mm audio jack connection. 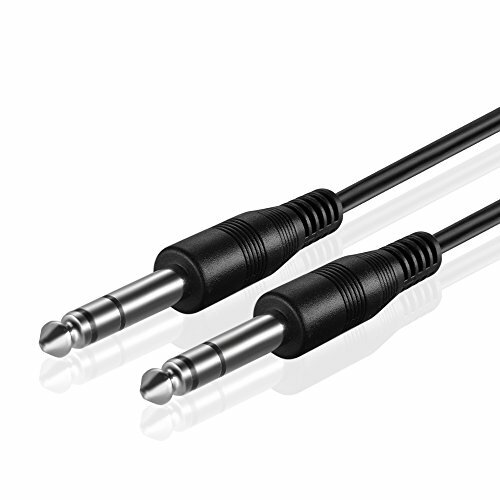 KabelDirekt 3.5mm Male to 3.5mm Female Cable - PRO Series. Please refer to the below manufacturer description regarding the production and quality control. 3.5mm Male to Male audio connecting cable allows you to connect your Water Speakers to a Music source, let your party playlist be heard! 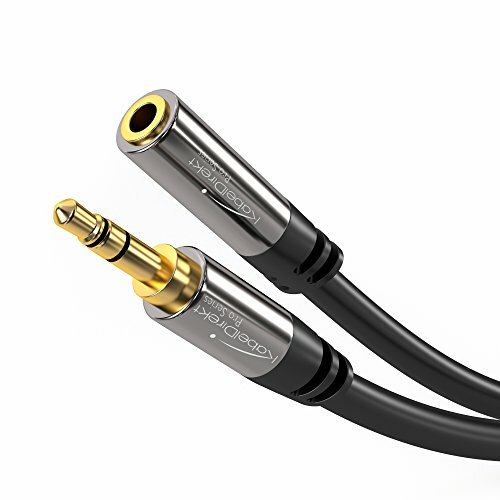 Introducing the DURAGADGET Handy Auxilary Jack to Jack Connecting cable, let your music be heard!The extra slim designer double-ended plug enables you to connect your Water Speakers to your music source using the headphone jack. High quality, shielded inner conductor material made from OFC (oxygen free) copper is designed to give better sound quality so you can enjoy your music with less volume loss. Please note, Water Speakers pictured are not included with product.